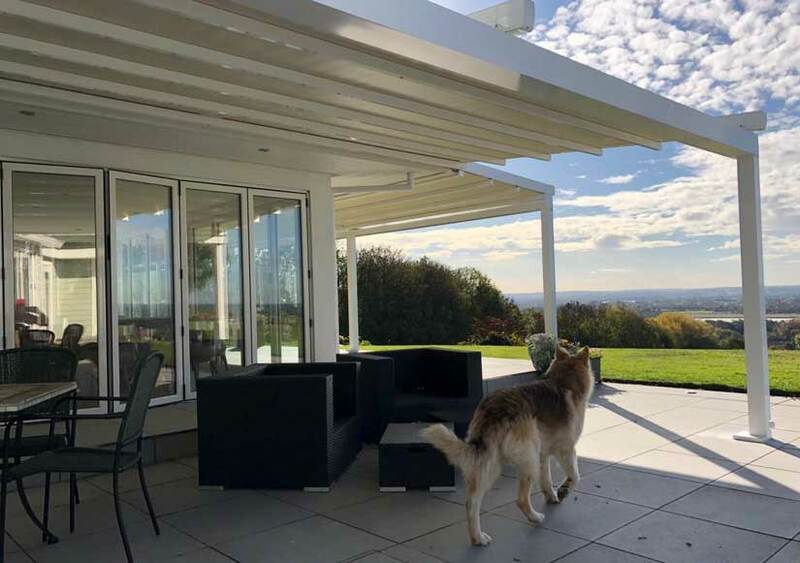 The Savills team recently installed this Weinor Pergotex patio veranda in Kent, of late we have installed several Verandas and glass rooms but this particular install is the pick of the bunch. 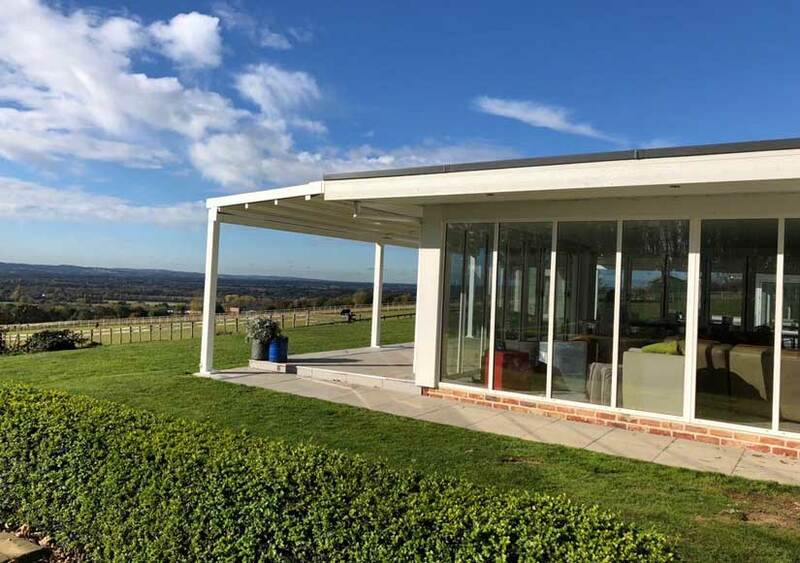 High quality German engineering meets pristine Kent countryside we think you’ll agree the two combine to create the perfect installation. 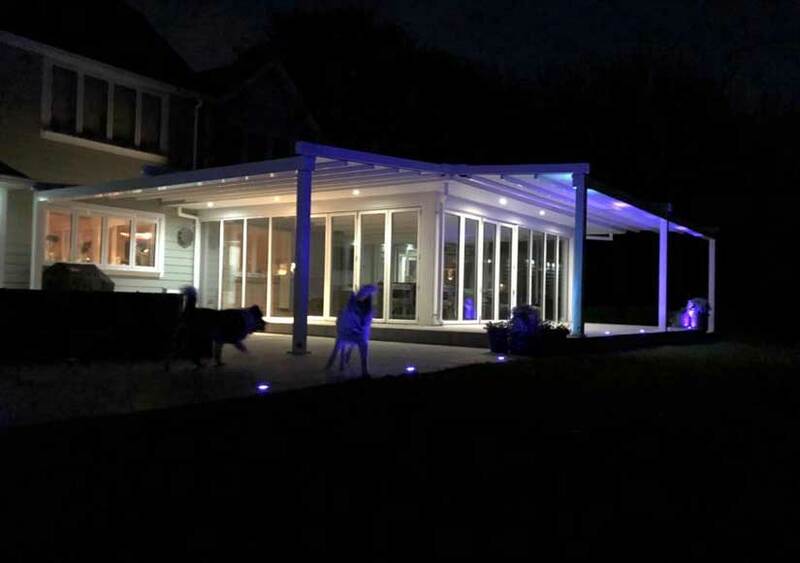 The Pergotex is popular with our clients due to this models quality and features which include; LED lighting and inbuilt drainage. 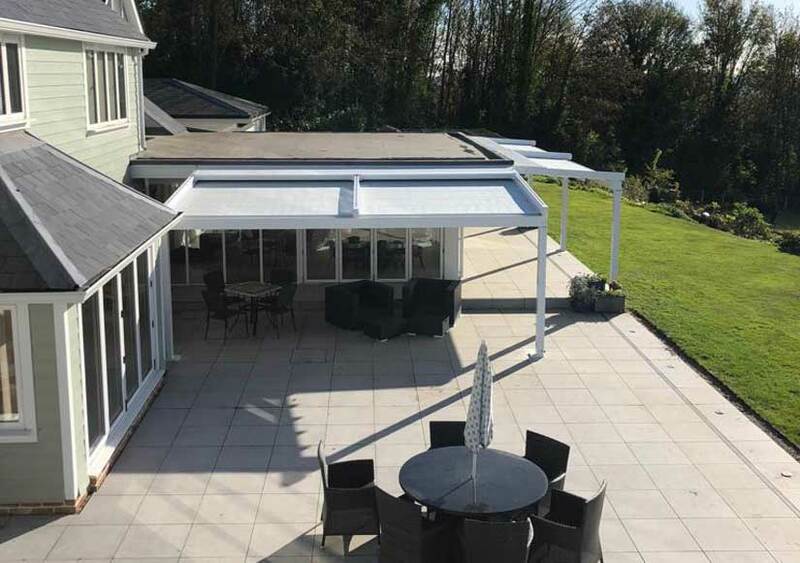 With fabrics available in over 200 colours the Pergotex veranda allows our customer to create a truly bespoke look that will become a focal point of their home for many years to come. 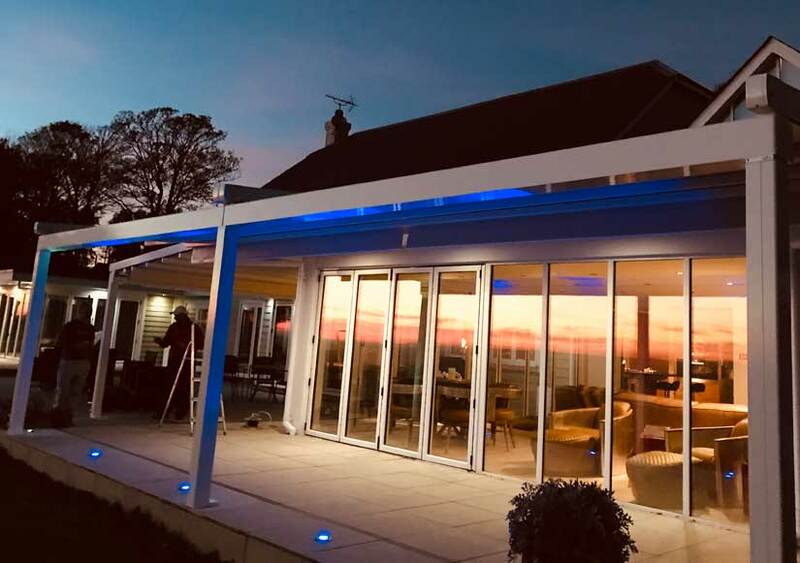 The Pergotex can also be combined with a Weinor glass wall system which gives a little more protection on windier days and allows the Veranda to be used for a longer period of the year. 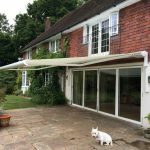 It’s safe to say this particular customer is delighted with their purchase as they took the time to send these pictures in for which we are delighted. 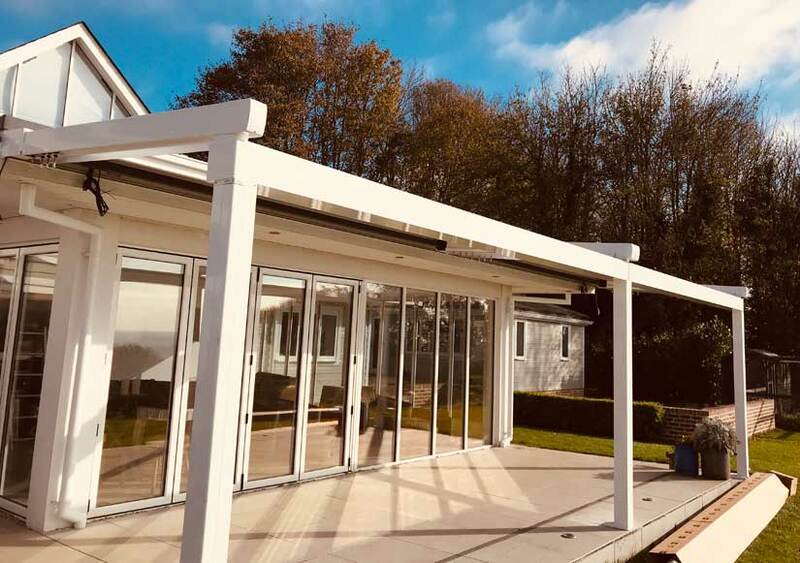 At Savills we have teams in Kent, Essex and Bristol, should you be considering this type of installation using Savills will guarantee your new Veranda is fitted to an exceptional standard by our experienced installation teams. All of our customers benefit from one point of contact and unparalleled customer service.